“Nhuad Thai Paan Boran’ — An art with ancient traditions, this method of massage was formerly administered only in the Royal Temple Grounds by Masters versed in Healing. By focusing on pressure points, muscles and ligaments, and stretching and bending, the spine is stretched and tension can be released and energies can flow freely and naturally.On a more scientific note, some studies have shown that this pressure releases Natural Endorphins into the system, promoting relaxation and healing. The sense of well-being, energy and flexibility that can be brought back into your body is Extraordinary. 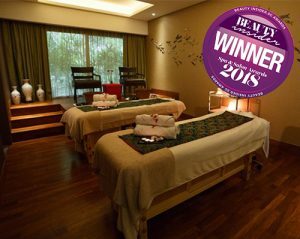 Rejuvenate yourself with the award-winning selection of massage and beauty treatments at Banyan Tree Spa. Gaze upon sparkling water views from 55 storeys above Marina Bay, as the blissful surrounds of Oriental-inspired water gardens and warm-toned private rooms soothe your mind and spirit. 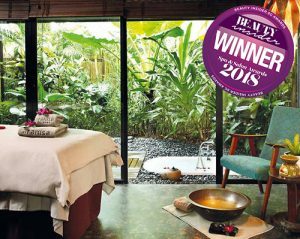 Like the tropical and sacred tree from which it got its name, the Banyan Tree Spa offers guests a Sanctuary for the Senses – a place for physical, mental and spiritual renewal. 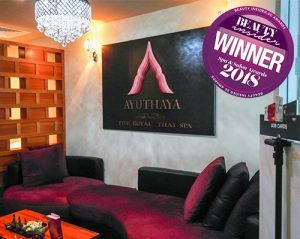 A reliable beauty retreat that has all joy of beauty luxuries any woman could have for face. 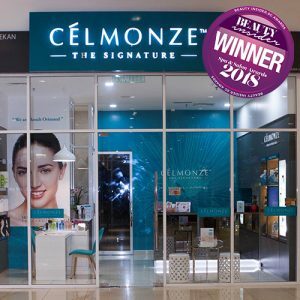 Our top quality services will comfort you with our innovative treatments pampering you all the way to a full rejuvenation We takes pride in providing real results to our customers with our own healing innovations through our years of experience in beauty industry. Refresh your senses with a rejuvenating body scrub followed by an energizing mineral-bath soak that will give your skin that healthy glow it deserves! 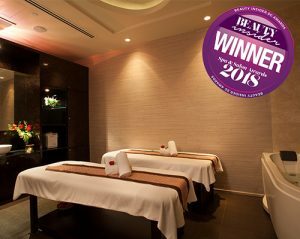 Enjoy a highly therapeutic and soothing massage to have you feeling serene and revitalized. Javanese massage focuses on realigning deeper layers of muscles and connective tissues. Expect an intense medium to strong deep tissue oil-based massage on your body. Rejuvenate with spa treatments from body scrubs and massages to body wraps and polishes - all you need to improve your wellness and body health. Located in the heart of the city, LifeSpa is an oasis of tranquillity, dedicated to exceptional treatments performed by expert therapists. LifeSpa’s signature spa therapies consist of relaxing body massage rituals with custom-blended essential oils, that are personalised to each individual’s current state of well-being. 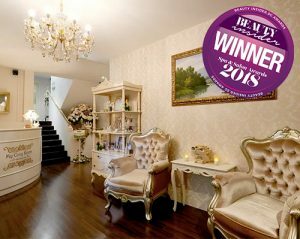 LifeSpa also specialises in pampering yet results-driven facial treatments using products from Matis from Paris, a renown skincare brand. 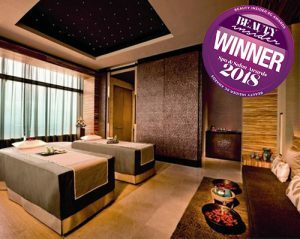 An award-winning boutique spa located just off Orchard Road. 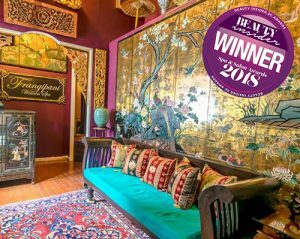 Your Cozy experience will unfold in the tranquil charms of a romantic and plush heritage house on Cairnhill Road, a mini oasis where you can enjoy our specially designed range of treatments, all while feeling like a princess. We use only products from the internationally-renowned German skincare label BABOR, unmatched beauty pioneers with a focus on natural products and innovative active ingredients that will target all your skin concerns such as acne, blackheads and congested skin. Combined with the skilled and gentle touch of our therapists, each visit will leave you feeling thoroughly relaxed and rejuvenated. Ineffective methods such as traditional style of post natal massage, usually performed by door to door freelance massage ladies, is commonly engaged by women in Singapore, with many resulting in a lack of satisfaction in attaining effective results for full recovery and weight loss. 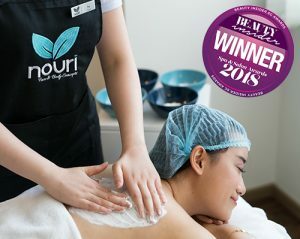 Find the solution with our Beauty Insider pick for anyone looking for the best post natal massage in Singapore, Nouri Face & Body Concepts, whose results and price won't disappoint. Remember to book your appointment in advance though, they do not accept last minute bookings.